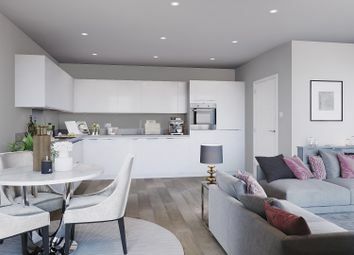 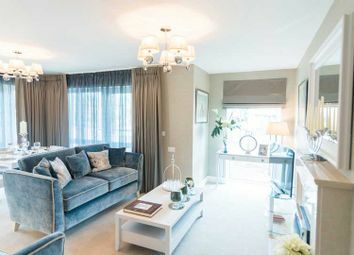 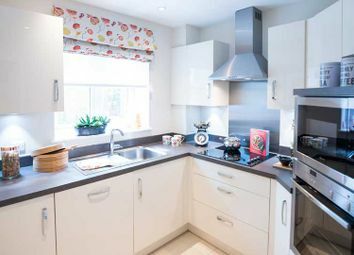 The Oliver is a one bedroom apartment with a spacious living/dining room, fully fitted kitchen and a storage room to help you make the most of your space. 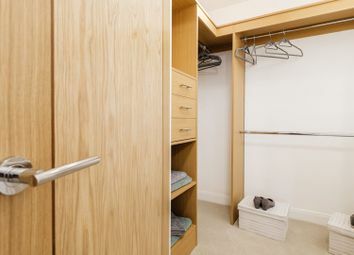 The Oliver is a one bedroom apartment with a walk-in-wardrobe for added convenience and a fully fitted kitchen. 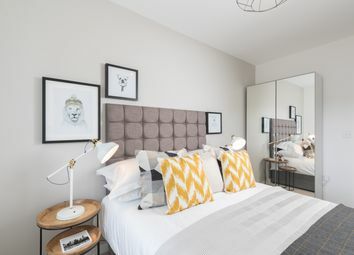 The Harold is a lovely one bedroom apartment with a spacious living/dining room and large bedroom fitted with a walk-in-wardrobe. 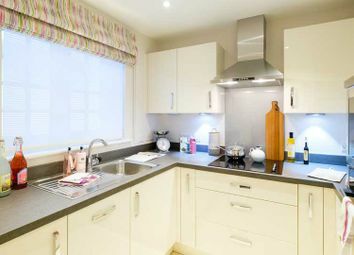 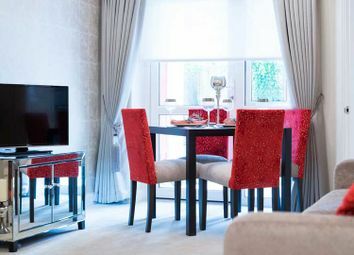 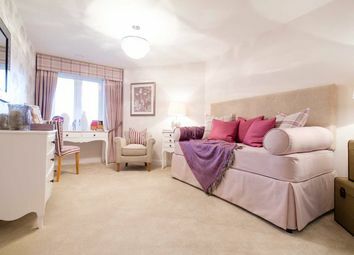 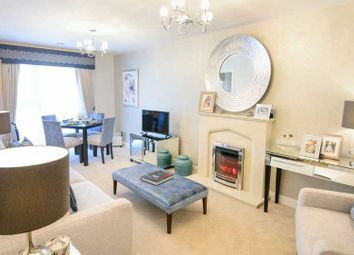 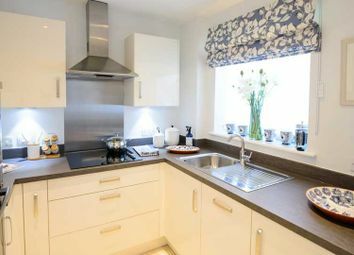 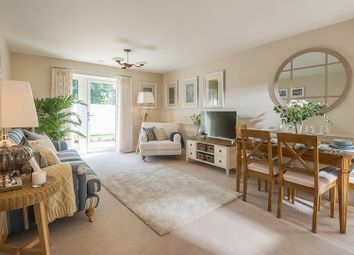 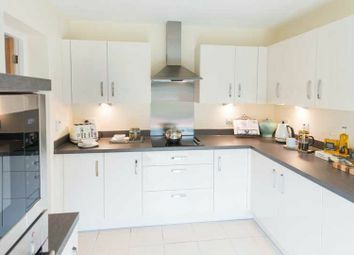 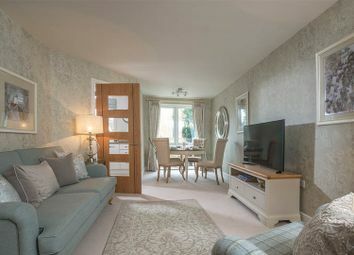 The Harold is a lovely one bedroom apartment with a fully fitted kitchen and a walk-in-wardrobe.